Cleardata offers General Practitioners Records Scanning Services to Doctors and GP's surgeries throughout the UK. 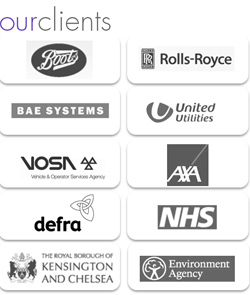 The company is accredited to ISO27001 for Information Security and has many NHS Trust clients. 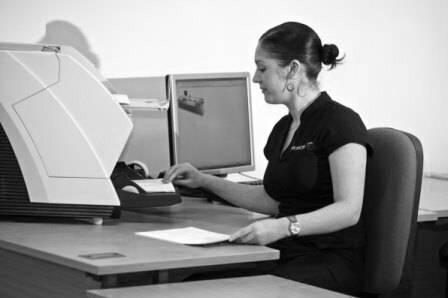 Document Scanning - Any size of records or case files can be scanned. Cleardata uses Kodak technlogy and provides 200% quality checking for all scanned images. Document Storage - Secure Document Archive Facility with Onsite Shredding Services. Documents are indexed and given fully managed destruction dates. Scan on Demand - Documents can be stored at our premises and scanned and retrieved as required. Online Document Hosting - Once scanned, documents can be stored in a secure online hosted environment.